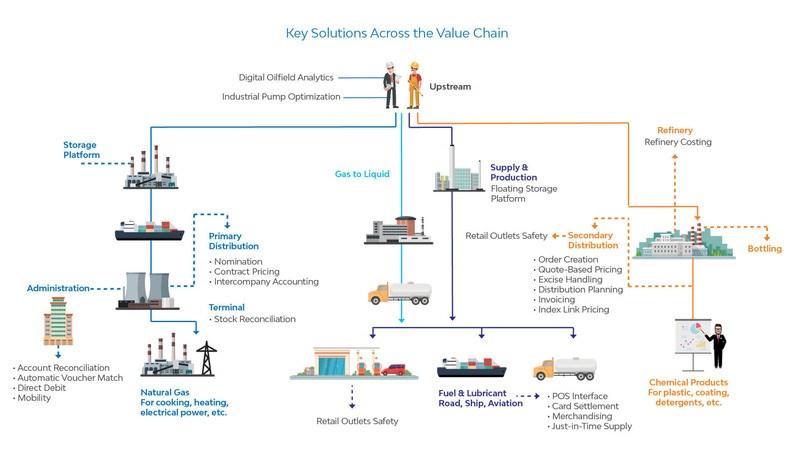 The global oil & gas industry is in the mid of calibrating their business models and addressing the key pain points such as fluctuating price, low margins & high cost of product, just-in-time supply, and monitoring & reducing product loss. After partnering over the years with global giants from the oil & gas industry, we understand your challenges across the value chain better. 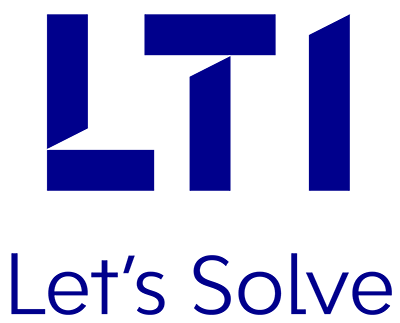 We help bring in innovative and advanced solutions for an array of needs, thus bringing in efficiency and subsequent reduction in the cost of doing business. Our profound and rich proficiency has empowered us to develop industry-focused niche solutions, which bring in the optimum value to our clients’ businesses.